So you’re starting your clinical fellowship – congrats!!! It is such an exciting time and you have worked so hard for this moment. Let’s set you up for success!! I’ll keep this short and sweet (or at least I will try- in true form, I am a talkative SLP). 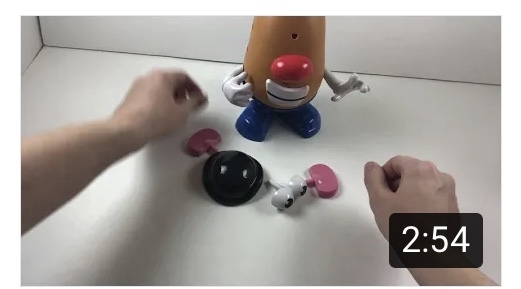 Here are my top recommendations for toys and games when working with those younger kids. 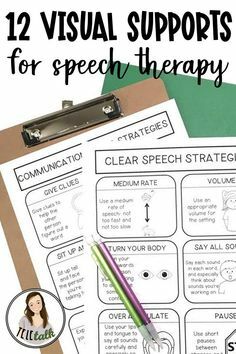 Everything listed below can be used to target a TON of speech and language goals. I personally own every one of these toys and resources unless I state otherwise. 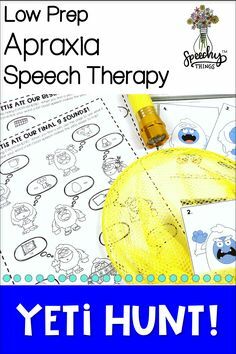 This is a quick an easy reinforcer that basically EVERY kid loves! I have used this little guy with kids as little as 18 months and as old as 13! I actually use it to target prepositions most of the time. The child places the ball “on” their head, “under” the table, or wherever else I ask- and then we put the ball “in” and make it pop “out”! There are tons of ideas for this guy floating around on instagram and pinterest. You could even stick artic cards to your wall and let them pop to see which one is their next to practice. Hog Wild is the best brand, in my opinion. I have this unicorn but there’s tons of options! You can find dinosaurs, sharks, monkeys, cows, and even a NARWHAL. What? 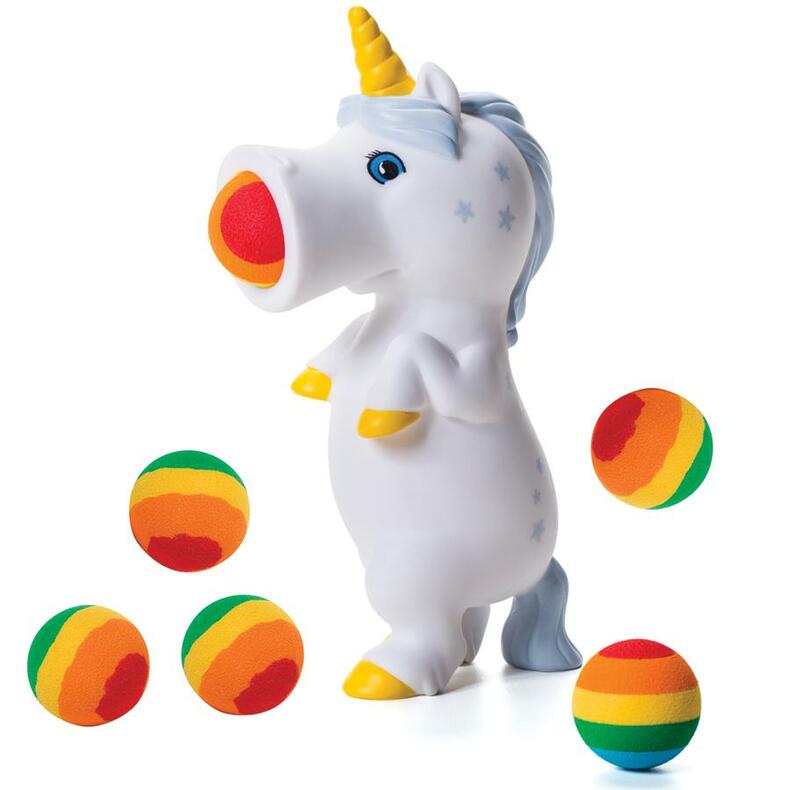 Wind up toys can be used for describing, all tenses of verbs, colors, identifying, prepositions, joint attention… you name it! They are extremely versatile. Invest in some ! You can get them on Amazon to make life easier but I have purchased mine at stores like Party City, Michaels, and even the toy toy section of local drug stores (like CVS and Walgreens). Mr. 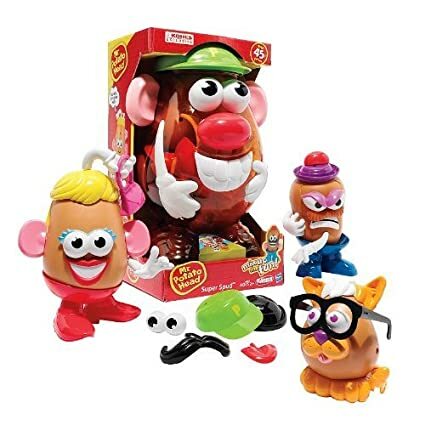 Potato Head is classic and he is still around for a reason- kids love him! Super Spud in particular is a GAME CHANGER! Not only can you work on body parts, colors, senses, requesting, and all sorts of pretend play. You can also target PRONOUNS (which easily gets stale in therapy) since you can make male and female spuds. It’s also a great size difference for teaching basic concepts (or even opposites) like big and small. I’m a fan, to say the least. You will not regret getting this big guy as opposed to just a single smaller Mr. Potato Head. Keep your eyes pealed, ask your friends, look at thrift stores, stalk garage sales…. see if you can find something similar! The balls can be purchased separately so don’t worry about that. Kids LOVE this. It plays music and pops balls and is just a stinkin’ PARTY. I use it for colors, cause and effect, prepositions, and as like… the ULTIMATE motivator/reward. 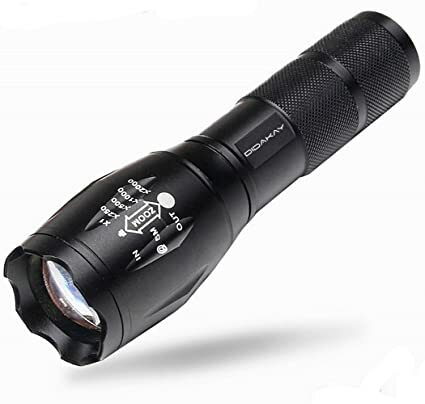 It is perfect for requesting as well because you can get so many repetitions AND it has an on/off switch. I cannot overstate the beauty and importance of on/off switches when it comes to battery operated toys. Kids will figure out they have to talk to you if they want it to pop. It’s called sabotage and it’s your best friend. Another classic! 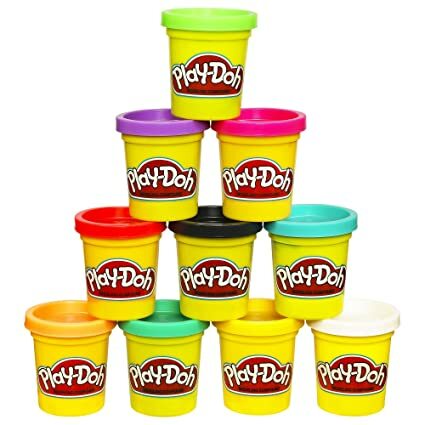 You can use Play-Doh for creative play, all sorts of following directions goals, and super bonus points if you get some cookie cutters to make shapes, animals, and more! It can also easily be turned into an articulation / phono activity that way. Get a doll house! I actually own this one but I promise you it was NOT that expensive when I got it. Maybe they don’t make it anymore. Either way I really love the one pictured above and am so extra that I might just buy it anyway and somehow find room for two dollhouses in my therapy room. Think of all the VERBS and PREPOSITIONS you can target with this little house! The language opportunities are endless- pronouns, object function, inferencing, tons of vocabulary, expanding MLU, and a million more things. Another huge bonus is most of my kids love playing with it- including the boys, which is awesome. It’s relatable to everyday life and you can even do a little bit of a “social story” concept while acting daily activities out together. In the same vein as the dollhouse… you need a baby doll. With accessories. 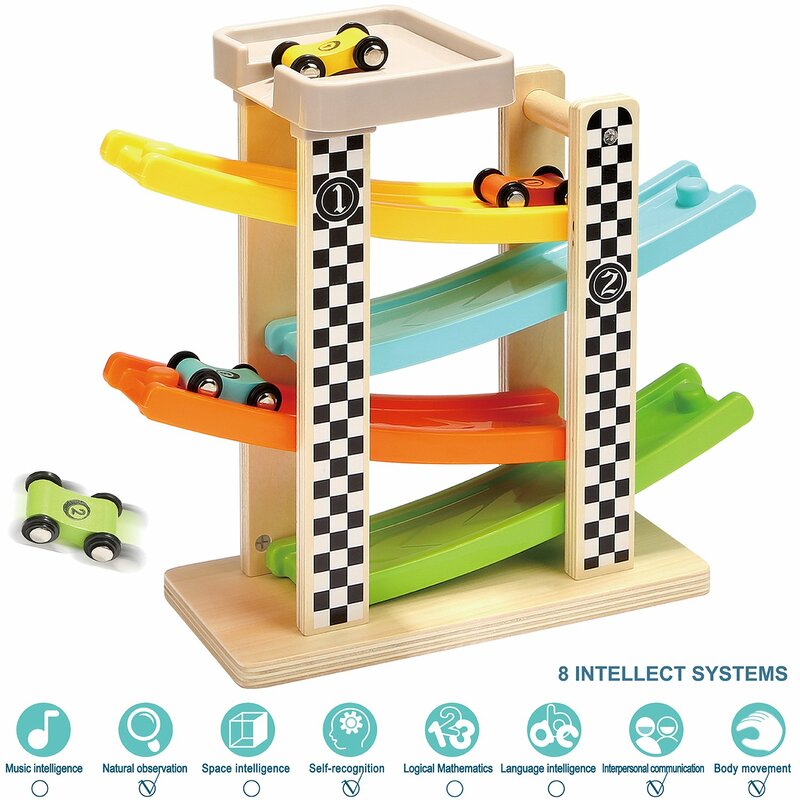 SO MANY language and functional play opportunities here. My babydoll set it a hodgepodge of little parts I have gathered over time to make up a set very similar to the one above. 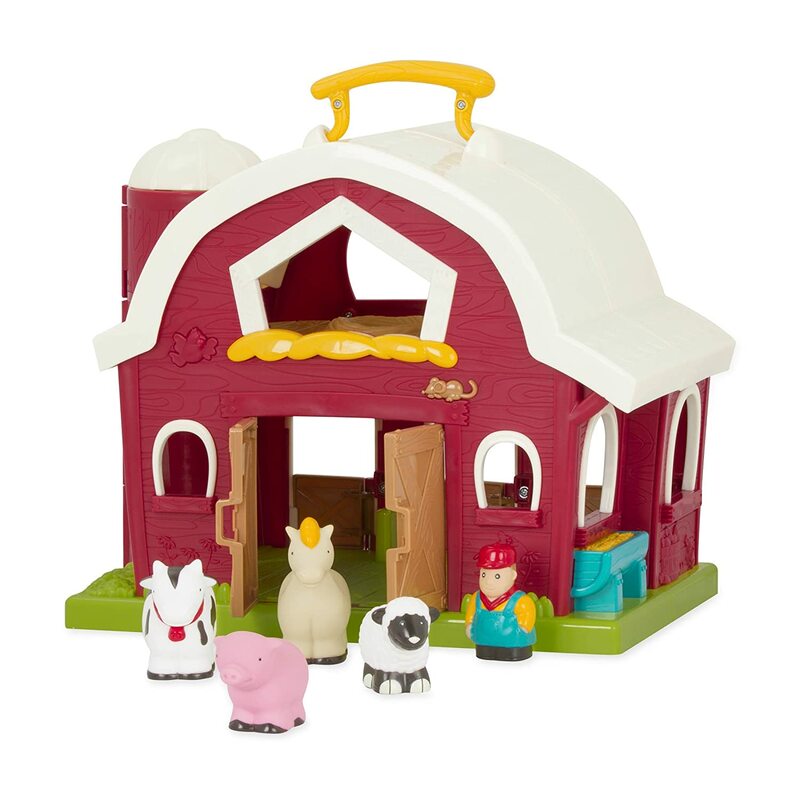 While we’re at it you should probably consider a toy barn as well. 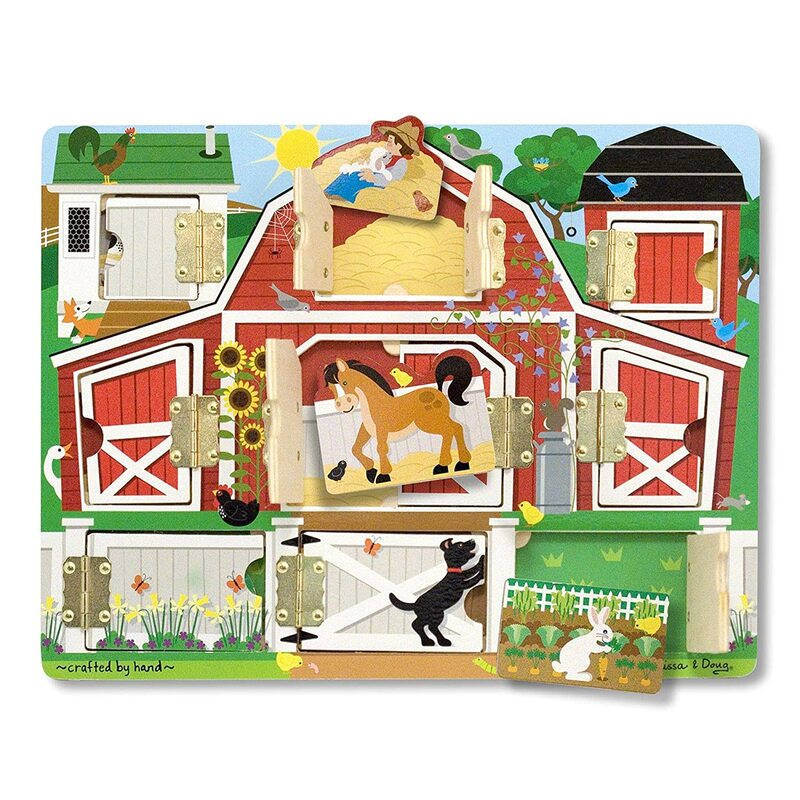 I don’t own this exact barn but use one very similar to it. 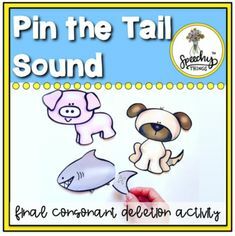 It’s wonderful for kids imitating early syllable shapes (CVCV = moo moo, neigh neigh), environmental sounds, and great early vocabulary. 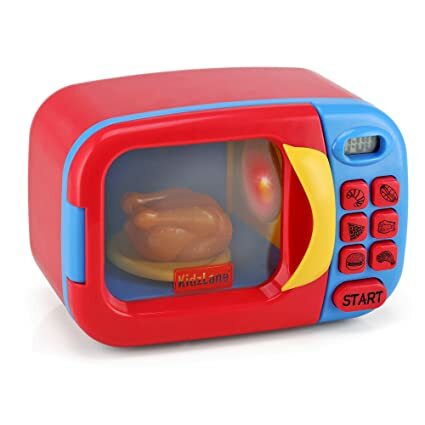 I love using the microwave for play routines and verbal routines (“it’s cooking!” “ow hot!” “push push open” “it’s ready”). 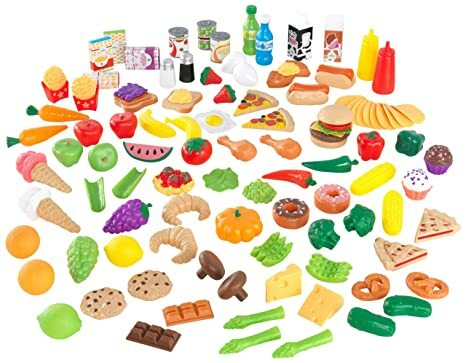 Any type of cooking is great functional play with awesome opportunities to target vocabulary, food categories, following directions, colors, verbs, and concepts like hot/cold. 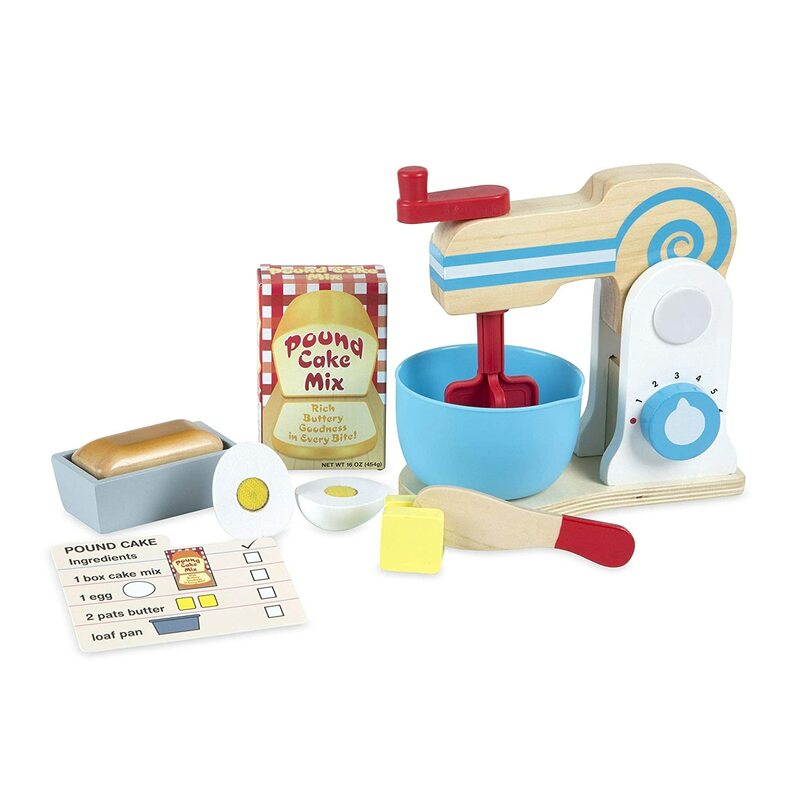 Actually… on that note… take a look at my favorite cooking sets from Melissa & Doug below. 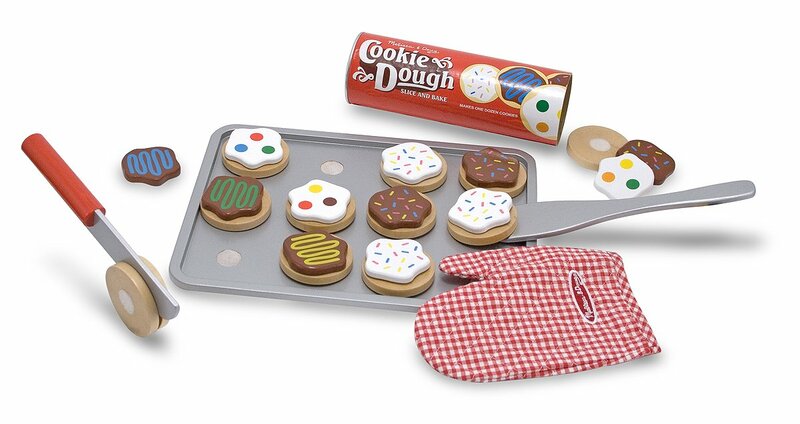 This baking set is my (and my kids’) FAVORITE. There are some really fun verb opportunities here that don’t come easily and I LOVE the little recipe card. It’s a built-in visual support that you don’t have to make. Priceless. You will get a ton of use out of this. I also like these two cooking/baking sets a lot and own them both. 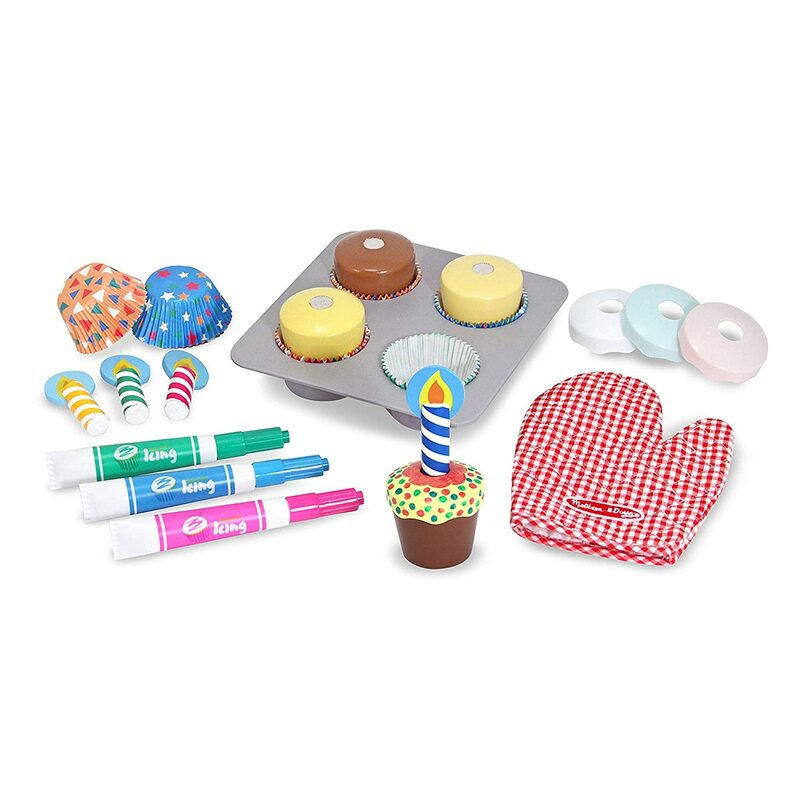 Kids have so much fun decorating cupcakes and it’s perfect for pretend birthday parties! The cookie set is AWESOME for a ton of kg repetitions for all those fronting kiddos. Trust me. You are going to have a ton of kids who front. I LOVE THESE CARS. And so do my kids. 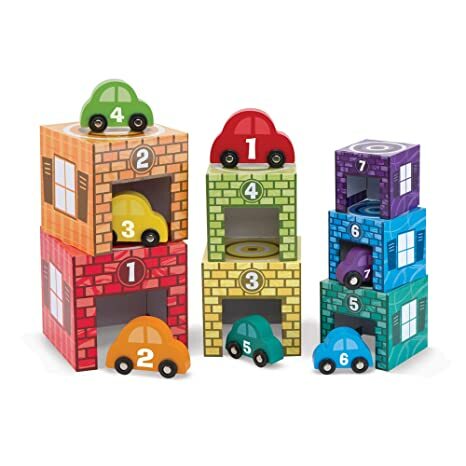 They are perfect for colors, prepositions, size concepts, counting, and verbal routines (“up up up” and then knock them “DOWN”). You can also, obviously, make them go VROOM and crash into each other! I personally own the set pictured above and ADORE it but I recently discovered a set that is community helper themed! 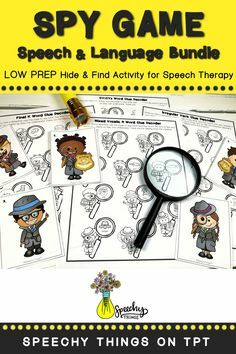 It’s equally adorable and has it’s own set of wonderful language opportunities in addition to pretend play opportunities! 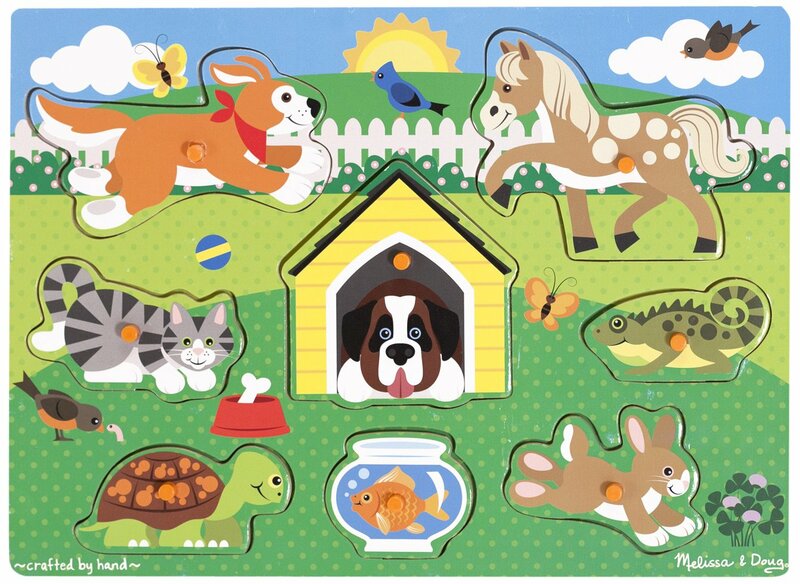 Puzzles are also a wonderful option. My favorites, and ones I use regularly, are pictured above but there are SO MANY options! 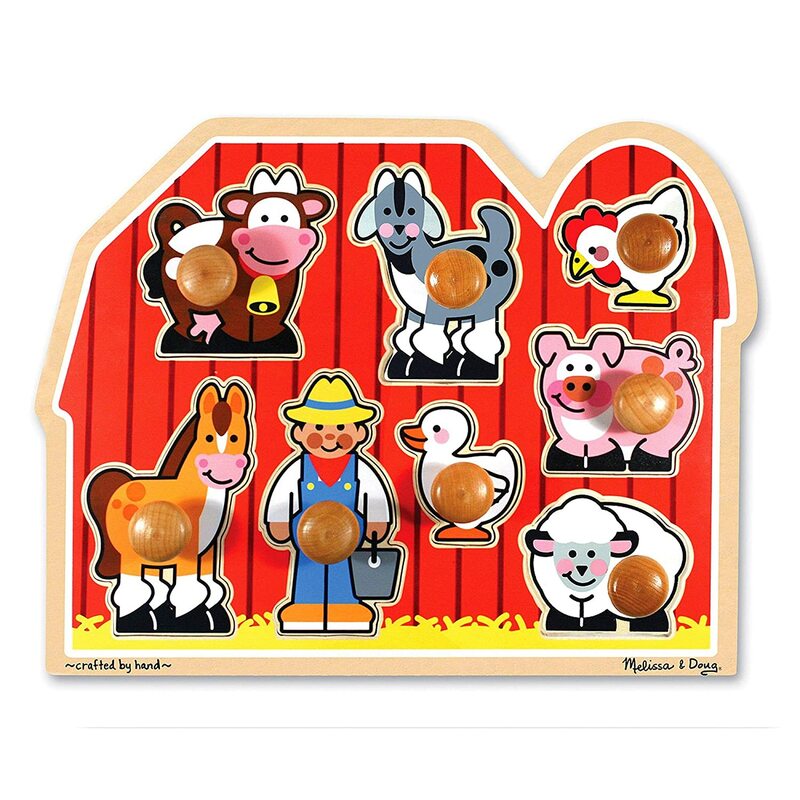 Jumbo Knob puzzles are great for those little bitty friends or those with fine motor difficulties but the others are great options for preschool! I use puzzles mostly for vocabulary and requesting. 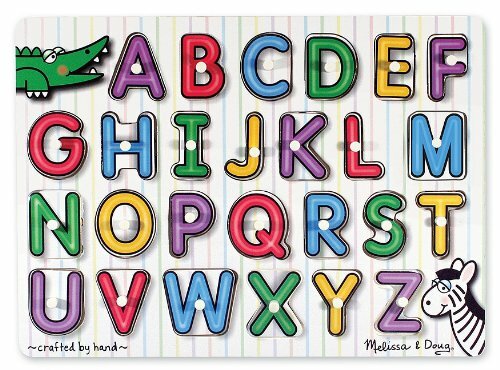 One cool thing about the alphabet puzzle pictured above is that under each letter is a photo that corresponds to it! A/apple, b/basket and so on. It gives you so much to talk about! 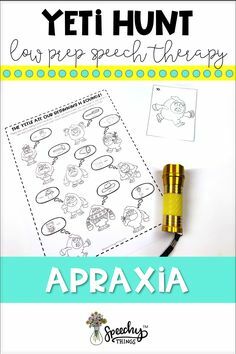 You could use it for labeling, identifying, or even having them ask/answer wh questions to earn their puzzle piece. I also highly recommend some sort of car ramp! The one I use most often is really old and can’t be found online- but it’s a very similar concept to the one above where the cars flip as they drive down. And while you’re at it maybe even this really cool puppy ramp even though it’s electric and makes noise. 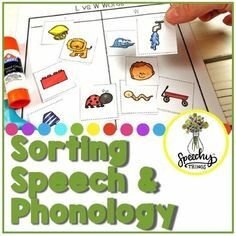 They are both fun for kids to watch and easy to get lots of requesting opportunities and early phoneme work. 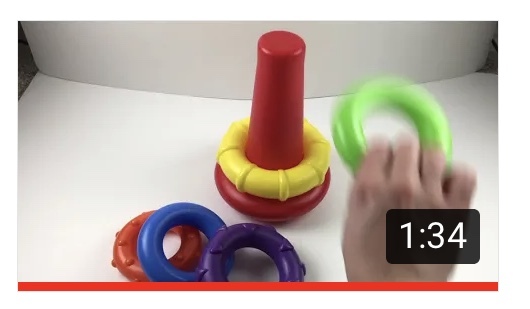 balls to bounce, throw, and roll back and forth! And lots of books! 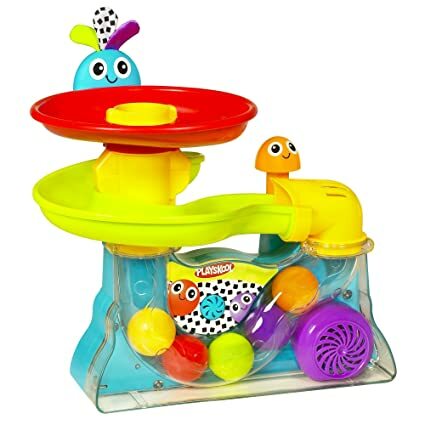 And probably a shape sorter! And bubbles, obviously! 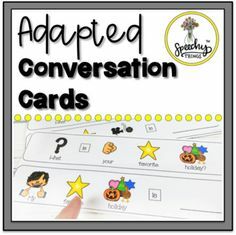 They are great for requesting, bilabials (pop, blow, bubble) and final consonant deletion (pop, again). These are just a few random little items that I find make therapy really fun. They are easy props to spice up a regular ol’ session. 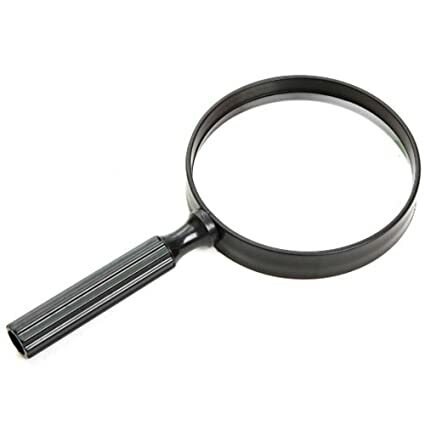 You hunt for phonemes or vocabulary around the room with the magnifying glass and/or flash light. 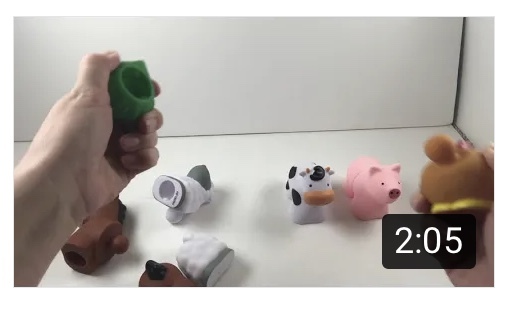 I actually created a really comprehensive product line that was inspired but how much kids LOVE playing with these simple little toys! It’s called my Hide and Find series and it’s a blast… I know I’m biased. It’s really low prep and you can use it to target almost any goal- even in mixed groups! The kids LOVE IT! You can see both the detectives and the yetis pictured below but more themes are on their way. It is so nice to give your brain a break every once in a while and have therapy planned for you. If you end up loving yeti hunt these are the nets I have. It’s also a good idea to have kid scissors, glue, and crayons on hand! These little people love to create and make things like this picture below! I also have a few boxes of random objects that I pull form ALL the time. One is filled with any sort of small, misplaced toy I can find. (think: “this used to belong to a barbie or dollhouse” or even “I got this in a gumball machine one time”). It’s fun to let the kids just go to town and you all can create your own play! 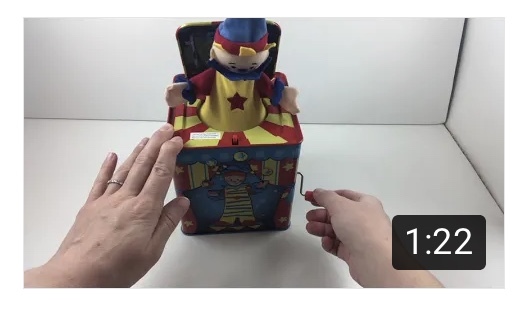 Another great box to set up that you don’t necessarily need to spend a lot of money on, maybe just stop by the dollar store sometime, could be filled with functional objects and basic vocabulary. In particular I’m thinking toothbrush, mirror, hairbrush, cup, spoon, bowl, fork, and the sky is the limit! For a better look at ALL of the materials I use in my therapy room you can go poke around my Amazon recommendations. I am an Amazon Influencer and the links in this blog post are affiliate links. 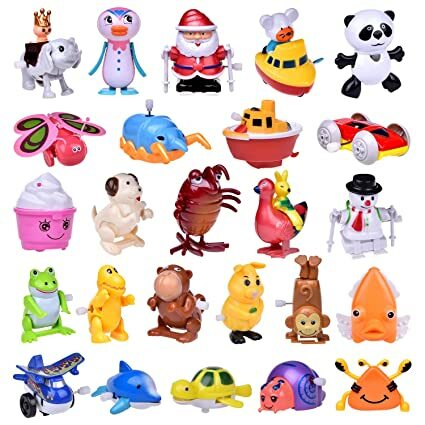 Please know, however, that I either own ALL of these exact toys (and paid for them with my own money or received them as gifts from family), or I use something very similar. I cannot stress to you enough how HARD it was for me to narrow this down!!! I only listed the things that I find I grab most often and are the most versatile in this blog post. HOWEVER- not every therapists gravitates to the same toys and you never know what will work best for a certain kid. It’s always helpful to have options but over time you will figure out what works best for you and your setting. That’s what I’ve got for now. Check back with me as I will be uploading a “school age edition” and “supplies” edition soon! 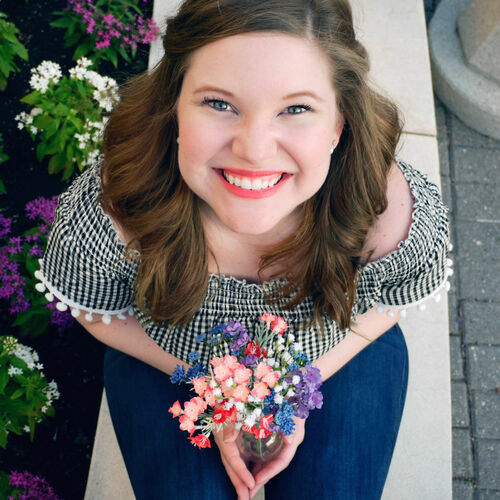 I feel really passionate about supporting young therapists- I even poured my heart into a blog post called “Advice for Your CFY” that is really just everything I wish someone would say to me during my CF. If you have any more questions, come follow me on Instagram! I am constantly doing Q&A’s and posting therapy ideas. Come say hi! Error: Error validating access token: Session has expired on Tuesday, 27-Nov-18 18:52:55 PST. The current time is Saturday, 20-Apr-19 04:21:51 PDT.